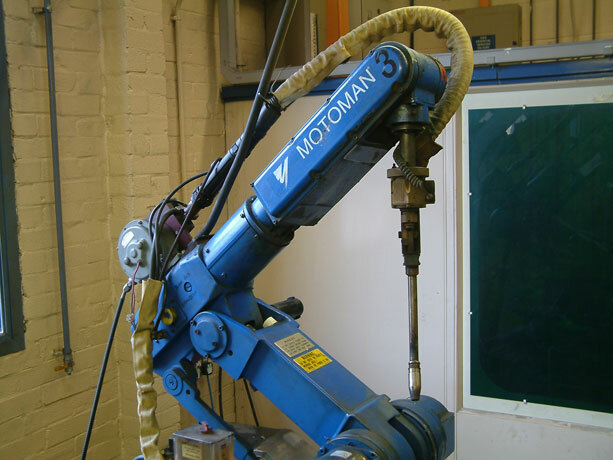 Our modern flexible robot welding area will provide you with higher speed and therefore lower costs, with consistent high quality weld assemblies compared to manual processes. 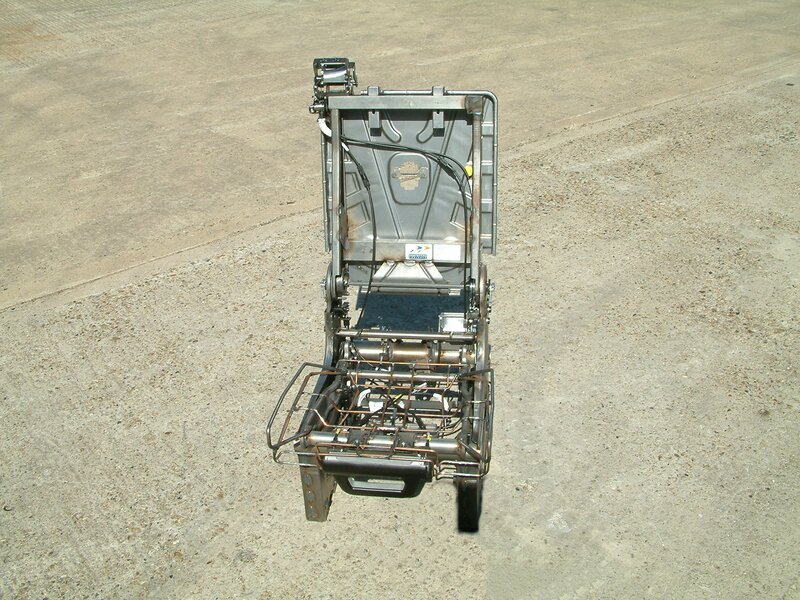 Once the cells are programmed we are able to run any size batch, from prototypes and low volumes up to production runs. 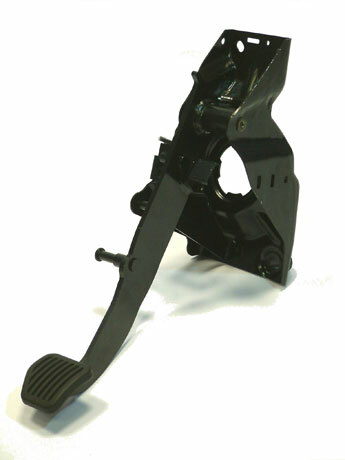 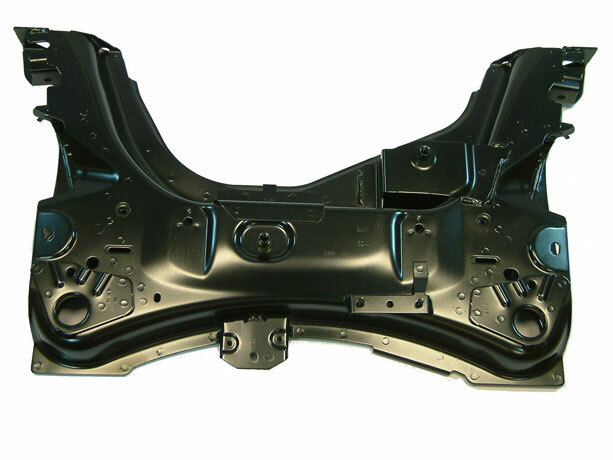 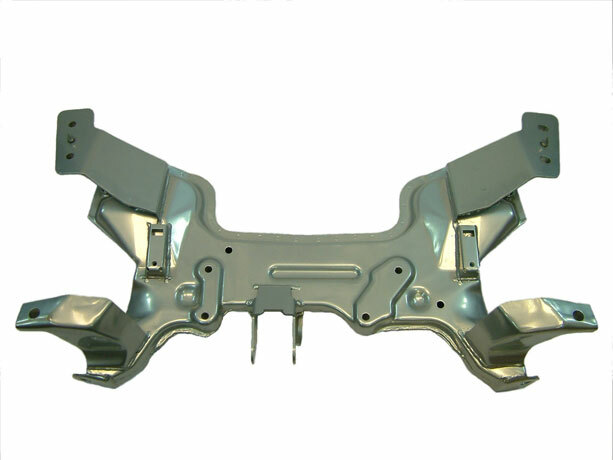 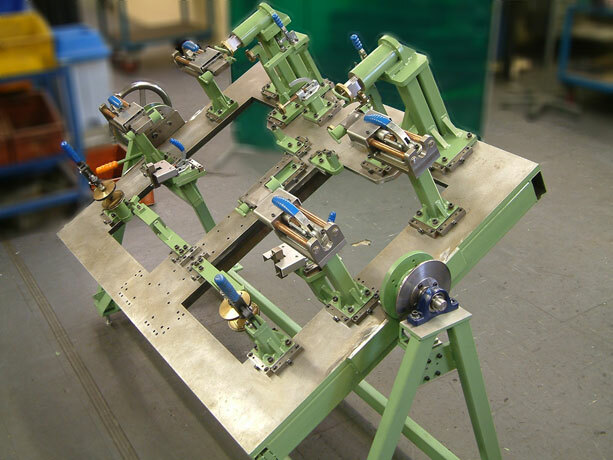 The flexible equipment and tooling have been developed to ensure that we can follow your production intent process when making prototypes, providing you with accurate test results. 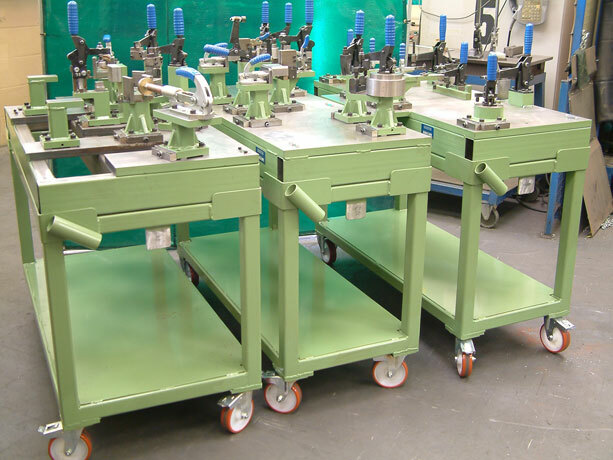 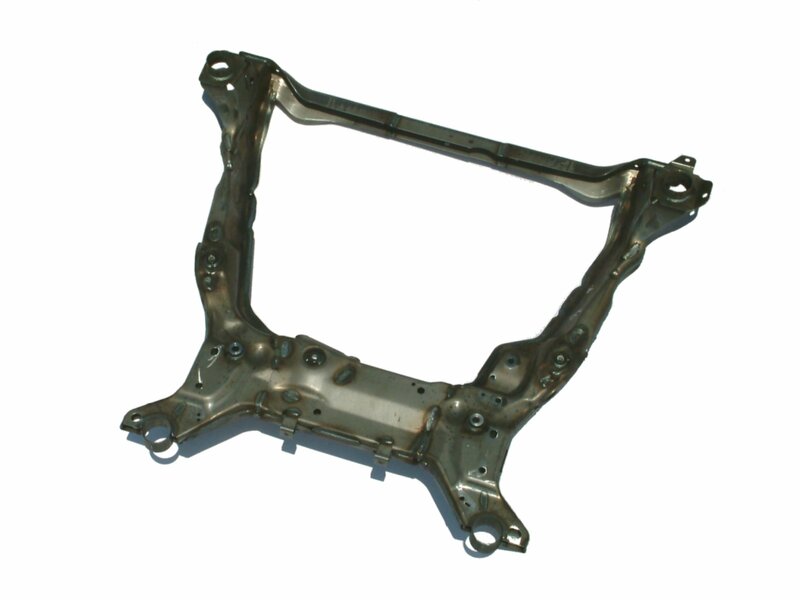 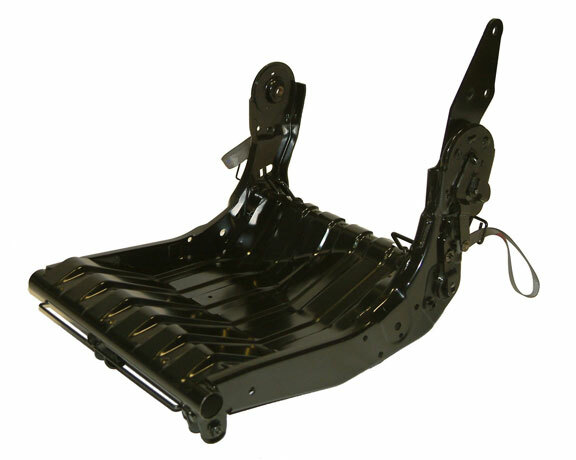 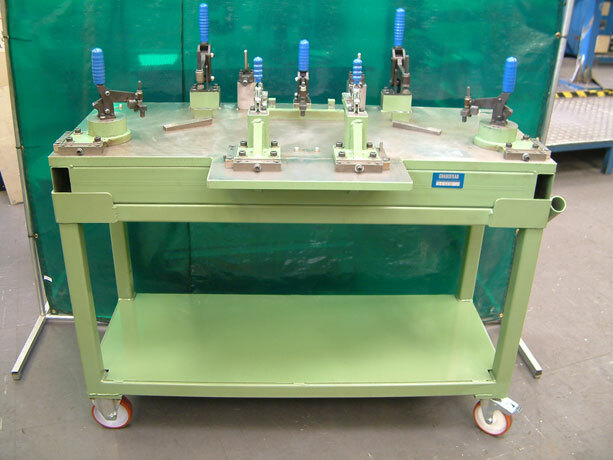 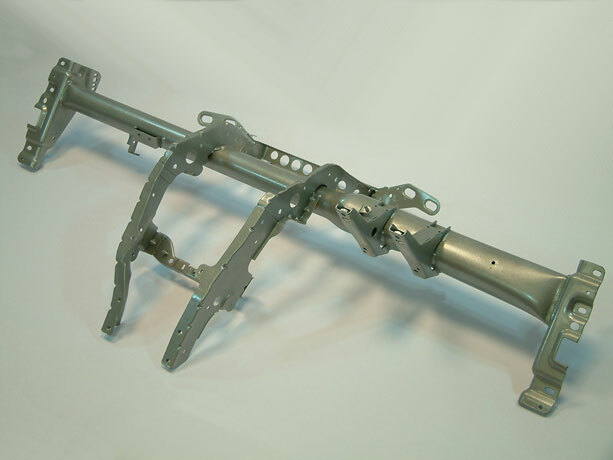 We design and build our own assembly fixtures to suit your required process or alternatively we can develop the build process for you from scratch to reduce tooling and part costs. 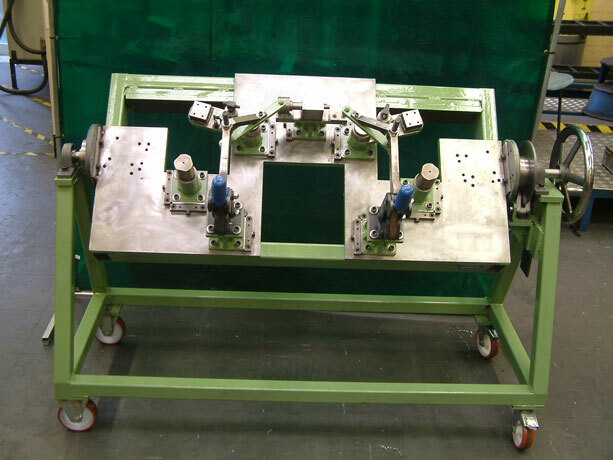 We have a twin robot cell should your project require it, that allows faster processing, simulation of production twin robot processes and equalised distortion. 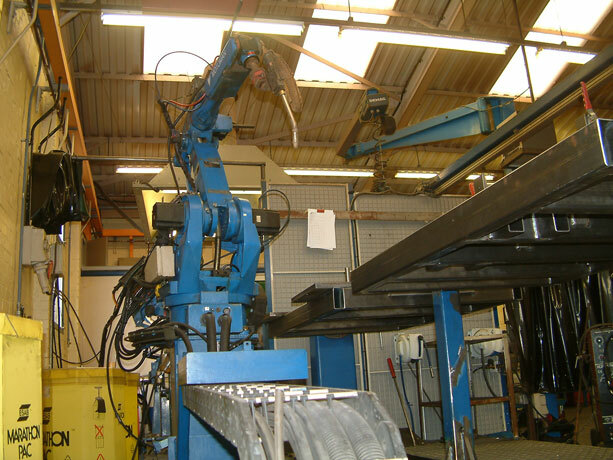 In addition we have a tracked robot for welding very large assemblies. 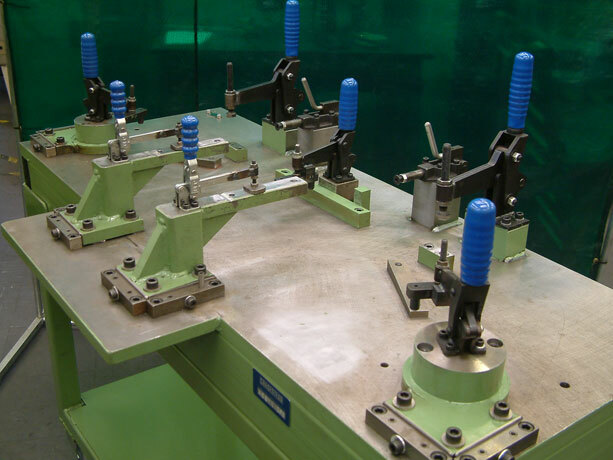 Our engineers have many years experience in this area and are regularly sent on training courses to keep up to date with the new technology and manufacturing methods. 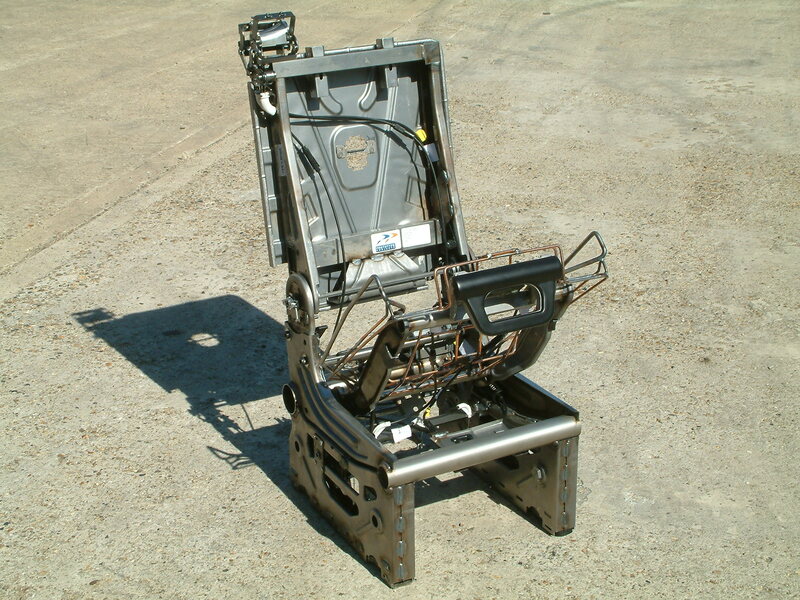 All processes are validated and our quality control plans agreed with you prior to the start of any build.